There are plenty of different large format pictures that need to be scanned. Some are more for businesses, and some are for fun. What is one kind of large format scanning that is extremely important in the business world though? Blueprint scanning. When it comes to blueprint scanning, there are quite a few reasons why it is important, and why it is essential in the way we live. If you look around at any building, any business, even your own home, you are looking at a place that at one point was just a blueprint. Back in the day, scanning wasn’t available and contractors were able to make it work, but with how fast the process of building a location is these days, blueprint scanning is a necessity. 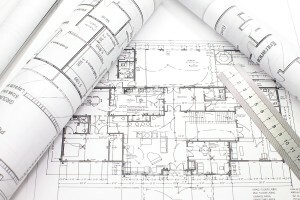 Instead of making engineers send out copies of their blueprints that could potentially take weeks to get to the right person, there is blueprint scanning available this day in age. 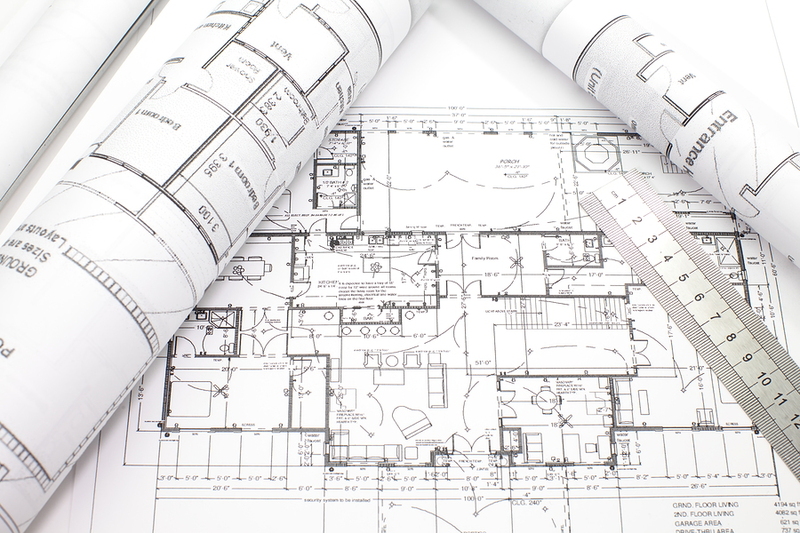 This isn’t just for contractors and engineers, almost everything we use today requires blueprints. Most of the time it is very important for them to get to where they need to be as quickly as possible. When a blueprint is scanned into your computer, you are able to send it immediately to anybody and everybody who may want to look at it. If you haven’t looked into blueprint scanning for your company just yet, you may want to look into all of the different options you may have, and just how easy it really is.